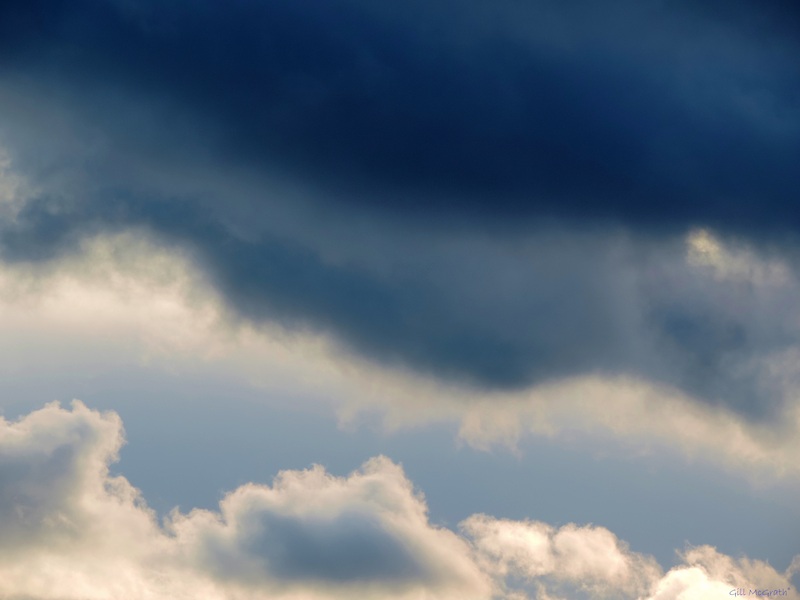 and a navy blue sky….. I think the first shot is magic! 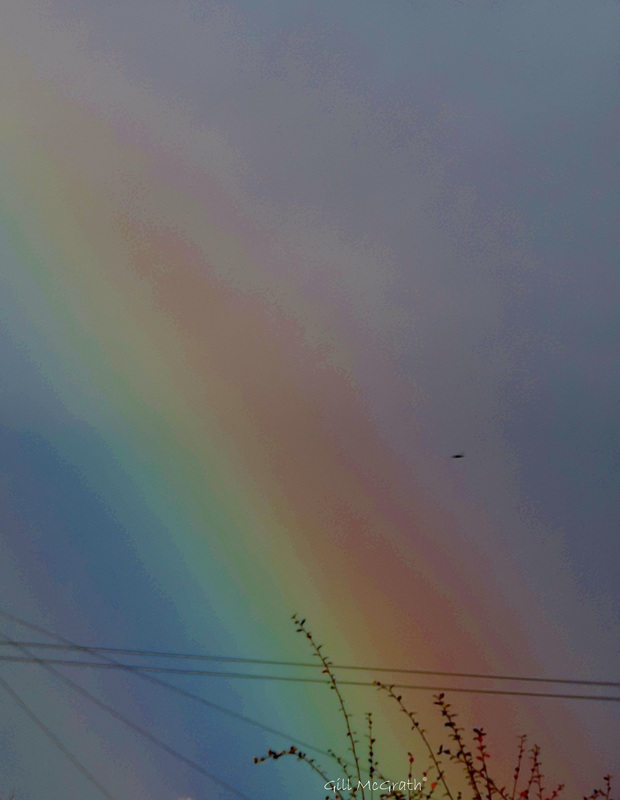 Grabbed the camera quick when the sun came out and shone on all those drops !! 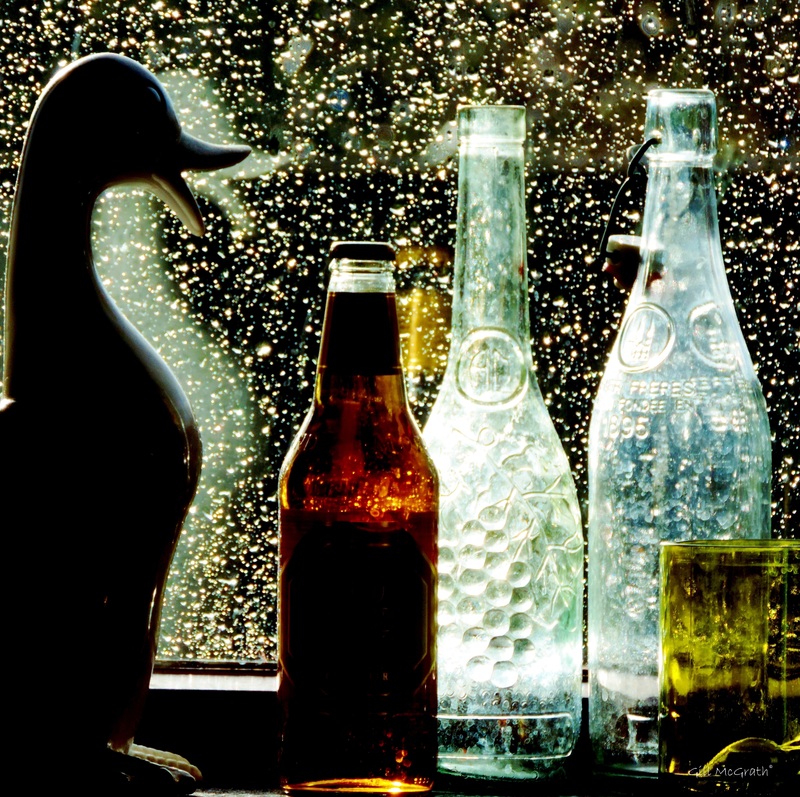 Emma, this first shot of the light with raindrops is just amazing.. Wow and a lovely view you have there …with the bottles and the sweet duck.. oh my ~ You’ve worked magic with a camera my dear..